The spring break camp at the Polk Museum of Art, offers students ages 7-13 a fun, creative, and open atmosphere to develop an appreciation for the arts. Available to students in Lakeland, Bartow, Plant City, and more. Join us for spring break art Camp! Give your child (ages 7-13) a FUN, CREATIVE, and OPEN atmosphere to develop their love and appreciation for the arts. Camp classes will provide the freedom of exploration through creativity, medium, and technique. Students will master their skills in one class - attending that class all day for all five days. A supervised 30-minute lunch break and 30-minute snack break will be provided each day. Students must bring their own lunch and the daily snack will be provided by the Museum. Any registrations submitted after the registration deadline will include a $35 late fee. Students will choose ONE Spring Break Art Camp class to master their skills in - attending that specific class all day for all five days. A supervised lunch break and snack break will be provided each day. Students must bring their own lunch. The daily snack (cheese sticks, fruit, yogurt, veggies, etc.) will be provided by the Museum. Please Note: Students cannot be dropped off before 8:45am and are to be picked up promptly at 4:00pm. Materials are provided unless otherwise noted. If a refund is requested, a reimbursement will be made in full up to seven days prior to the camp starting date. No reimbursement will be made after the seven-day period. 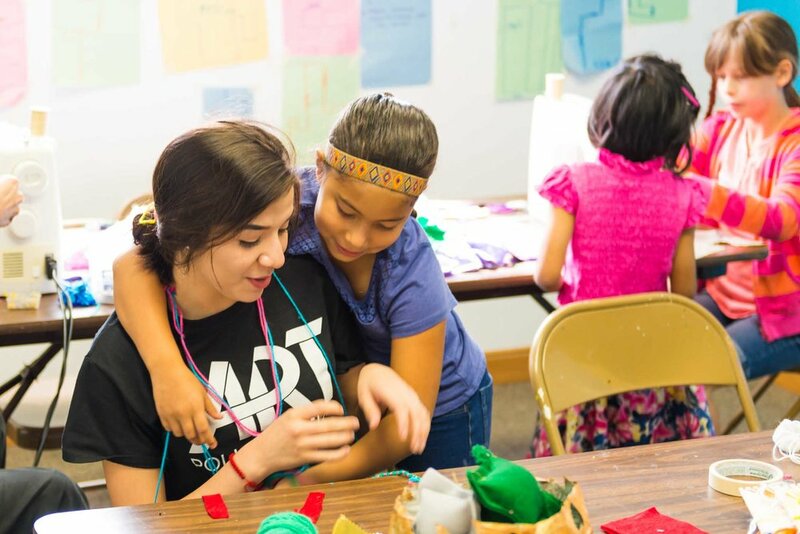 A limited number of need-based scholarships for Spring Break Art Camp are available to those that have a love for the arts.